Tensie Whelan in this interview shares her thoughts on sustainable tourism, Costa Rica, her time at the Rainforest Alliance and the challenges involved in promoting sustainability. Her favorite book on the topic of tourism and sustainability. Tensie, in 1991 you wrote your first book on sustainable tourism – what was your view of sustainability and tourism back then? I saw both the negative impacts of mass tourism (on water quality, fragile ecosystems, cultures) and the opportunity to do it right, as I was living in Costa Rica at the time, which was pioneering ecotourism. Well, Costa Rica, unfortunately, has begun to turn to mass tourism on its coasts, which demonstrates the pressures that the continued increase in travel brings. Tourism is becoming a greater part of many countries GDP, so environmental and social consideration often take a backseat. On the other hand, there has been high level focus on improving the sustainability of tourism in Mexico, Ecuador, Kenya and other countries. 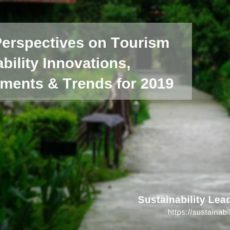 The industry is also beginning to take it on—Travelocity has a green travel site, many hotel chains are incorporating sustainable practices, and ecotourism has grown substantially. Since Costa Rica has been a pioneer in ecotourism, can you explain more about the situation there? Fortunately, there are a lot of very positive developments there as well. More than 320 hotels (small, chain, boutique, eco) and tour operators have been certified by the Costa Rican Certification for Sustainable Tourism, using a standard led by the government and recognized by the Global Sustainable Tourism Council (GSTC). Many of these businesses also comply with the Rainforest Alliance´s certification standard for sustainable tourism. Additionally, one hundred and eight beaches in the country obtained the Blue Flag certification; these beaches have organized committees with private and public representation that work in conservation, education and health issues. Rural community-based tourism is also very well-organized, helping to provide local jobs and income. Currently, the Rainforest Alliance is working with the Costa Rican System of Conservation Areas, providing training to communities and nature guides around 10 key conservation areas. We are also working with the National Chamber of Ecotourism and Sustainable Tourism, the Network of Private Reserves and the National Chamber of Rural Community-Based Tourism and Citi Foundation on a project aimed at training hundreds of employees of tourism SME on best management practices across the country. As an award-winning leader in the sustainability field, which are the main lessons for you personally, and as President of the Rainforest Alliance? Finding a sustainable path is not easy when all the incentives are built the other direction. Personally, for example, I want to find inexpensive clothes. But I know that often means they are produced in substandard working conditions. Unsustainable products should be taxed and sustainable ones should get tax breaks to make it easier for people to buy them. Real progress is being made by civil society and the private sector on some key sustainability issues—but not fast enough. And government is mostly missing in action. Sustainability is not yet mainstream, but it is getting there. And yes, that is very good. As long as sustainability is niche and a “nice to have” rather than a “must have” we will not move far enough or fast enough. Which has been your favorite sustainability book in 2014? [easyazon_link identifier=”1250062187″ locale=”US” tag=”slpus-20″]The Sixth Extinction: An Unnatural History[/easyazon_link] . More on unsustainability. Why should hotels and other tourism businesses opt for the RA verified seal and accreditation over all the other programs now available? 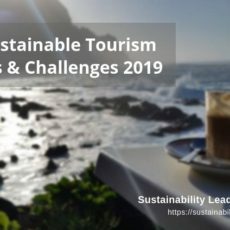 Any system that complies with the Global Sustainable Tourism Criteria of the Global Sustainable Tourism Council (as we do) is a good bet. Working with us, however, means that you are working with an international NGO with a reputation for passion and pragmatism, for credibility and impact. And we are a great partner who will help you improve! Why did you decide to lead RA, rather than continue work as journalist, researcher or management consultant? I like working to solve issues over a sustained period with a team of colleagues and friends. Journalism is a license to learn, but you can’t fix things. And consulting is fascinating, but ultimately, you can’t ensure that anything gets implemented. I chose to join RA because we are achieving change at scale—working in 60 plus countries, with 2.3 million producers and 6000 companies, in more than 180 million acres of land. 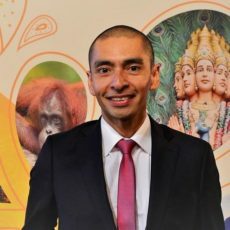 Connect with Tensie Whelan on LinkedIn or learn more about the Rainforest Alliance and sustainable tourism. 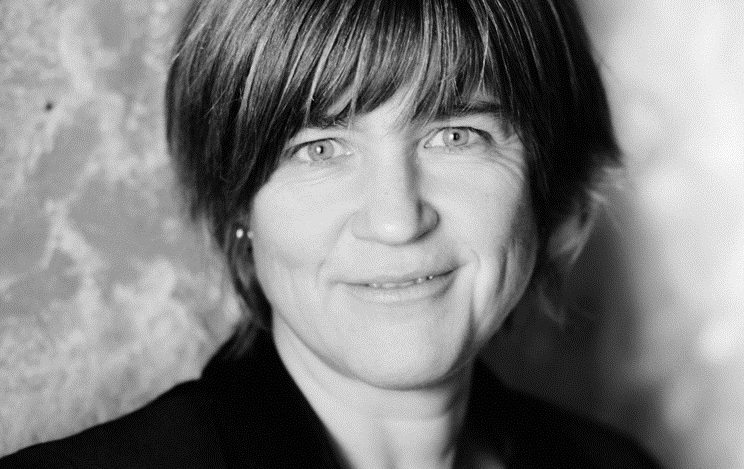 Enjoyed our interview with Tensie Whelan on tourism sustainability and the Rainforest Alliance? Spread the word!